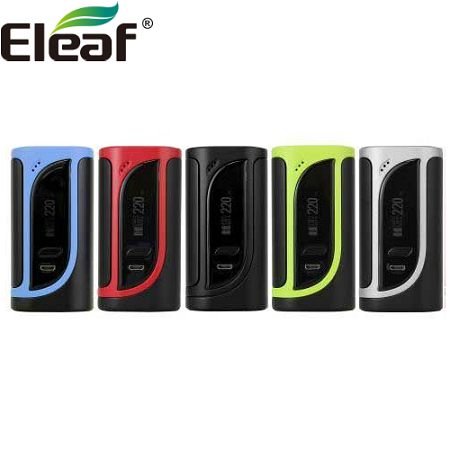 The Eleaf iKonn 220 is the ultimate combination of form, function, and affordability. 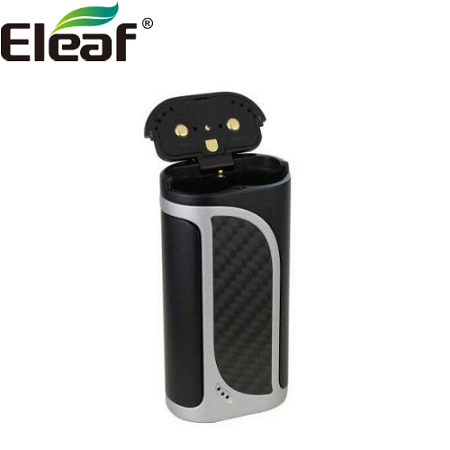 The iKonn utilizes dual 18650s (not included) to provide a maximum 220W output. The iKonn is controlled by the adjustment buttons on the bright 0.91" OLED screen, and by the ergonomic side-fire button for easy use. Users can also use different firing modes, such as temperature control or preheat modes. A feature-rich chipset is incorporated into a compact, ergonomic, and affordable device, making the iKonn a go-to choice when looking for a dual battery device.